The signature of M GmbH on the BMW M240i Convertible is unmistakeable. When the turbocharged inline 6-cylinder petrol engine of the BMW M240i Convertible accelerates, the airstream transforms into a veritable storm. Technologies from motorsport optimally adapted to the 3.0-litre engine ensure perfect handling. Exclusive M Performance features create an even sportier effect for the elegant athlete. 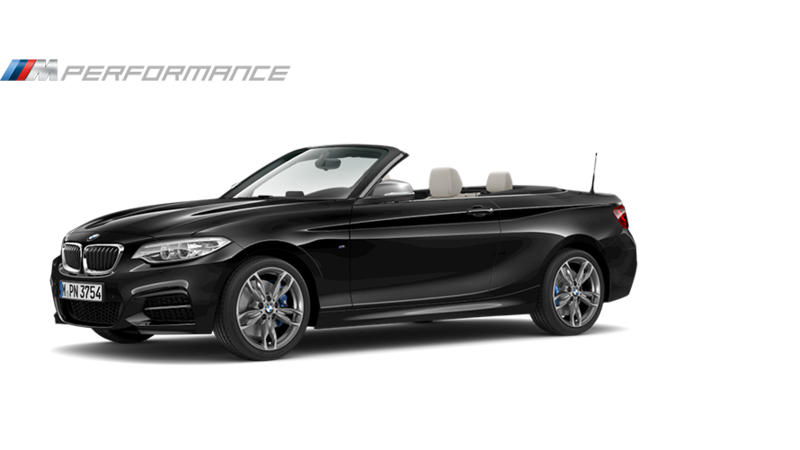 A true M Performance convertible built for thrilling driving experiences in the open air.